Nuno Cosme is currently the Corporate Director of Sustainability at Grupo Nueva Pescanova in Vigo. 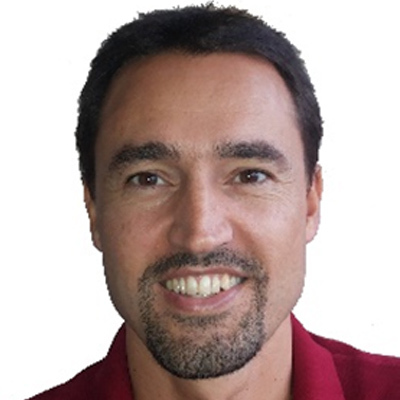 Nuno holds a PhD in Life Cycle Assessment and Sustainability Engineering. Nuno has previously worked as a researcher in LCA methodology at the Technical University of Denmark and as Head of the International Environmental Studies Unit at the Instituto de Soldadura e Qualidade in Portugal.